Happy Friday friends! 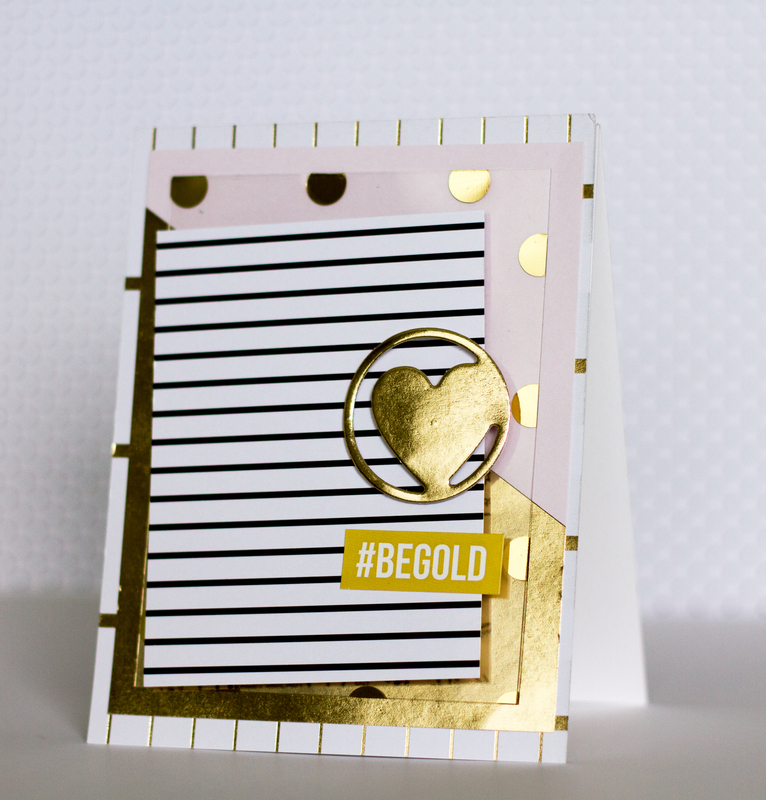 Today, we end the week with two gorgeous cards by Tyra! 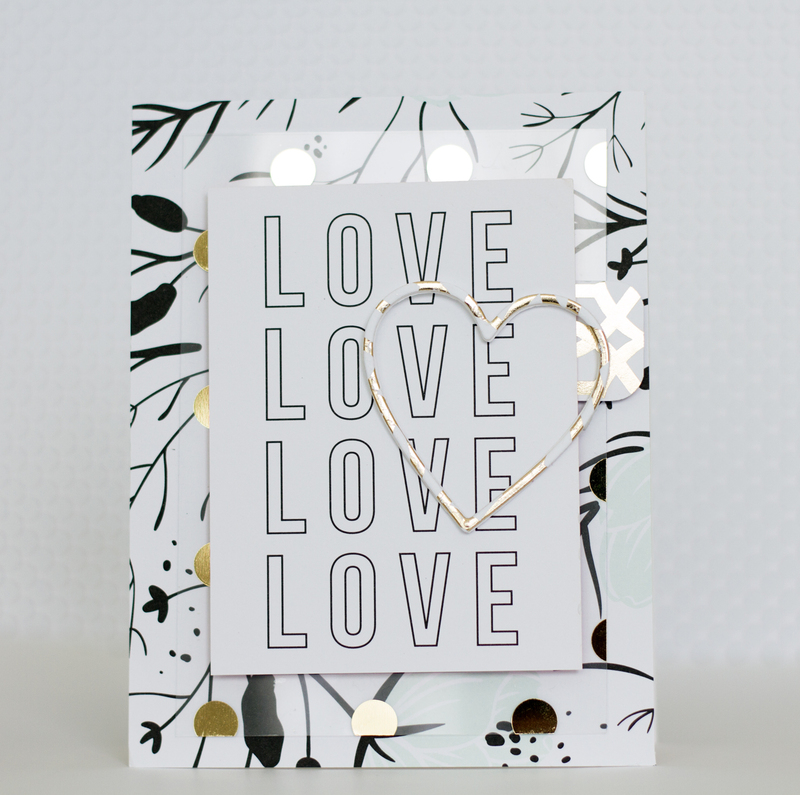 We just love how she's taken Teresa Collins gorgeous papers, and made something simple, yet elegant! To create a card base, cut one sheet of card stock in half, creating two pieces of card stock sized to 4.25 by 11 inches. Fold each sheet in half, creating two card bases sized to 4.25 x 5.5 inches. (Alternatively, use a scoring board and tool to score each piece of card stock lengthwise at the 5.5 inch mark. use a bone folder to fold and make a great crease). Cut two panels from acetate or patterned paper sized to 4 x 5 inches and 3 x 4 inches. Use foam tape to layer panels. Teresa Collins patterned paper collections include sheets of 3 x4 inch panels with words and phrases that can easily be cut out and used as a sentiment. Die cut embellishments using the cut 'n' boss and adhere to card. Thanks so much for stopping by the blog today and have a wonderful weekend! !